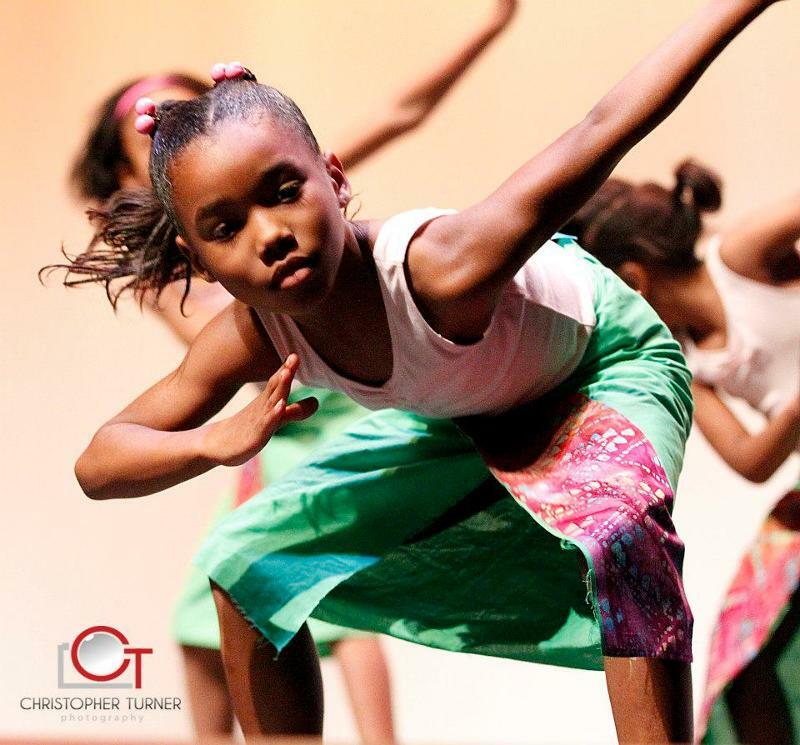 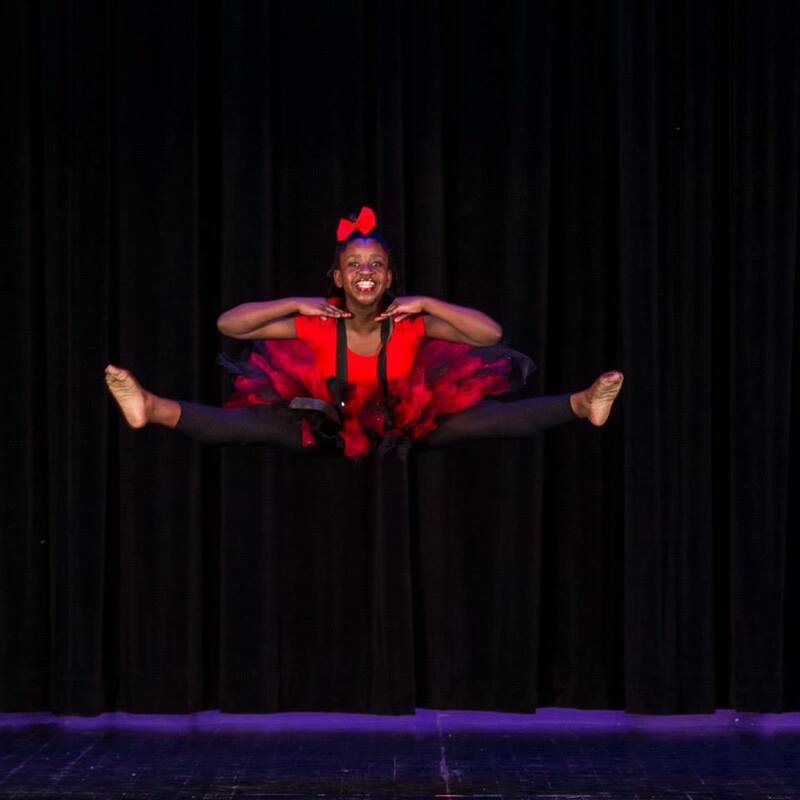 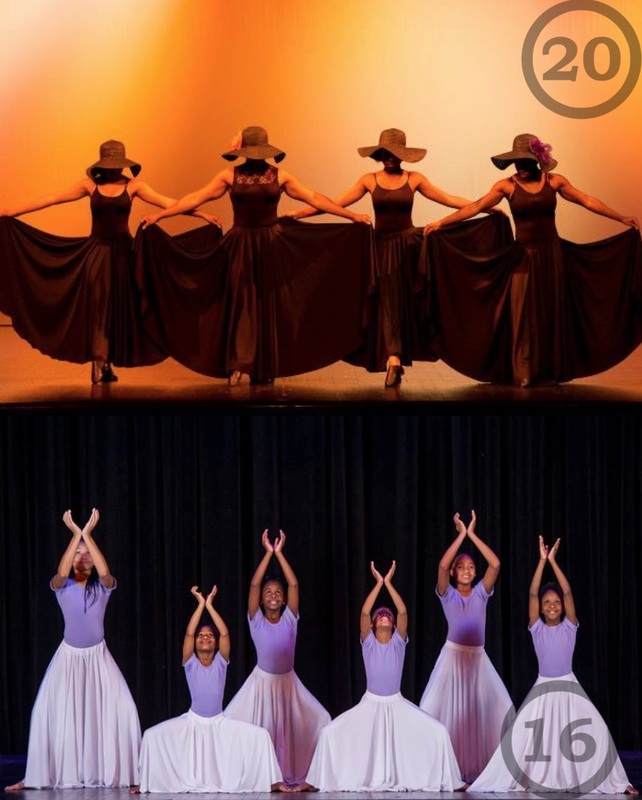 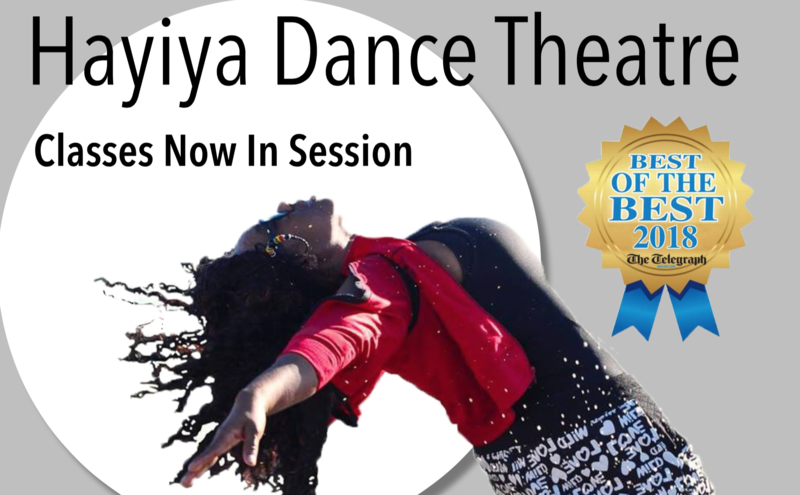 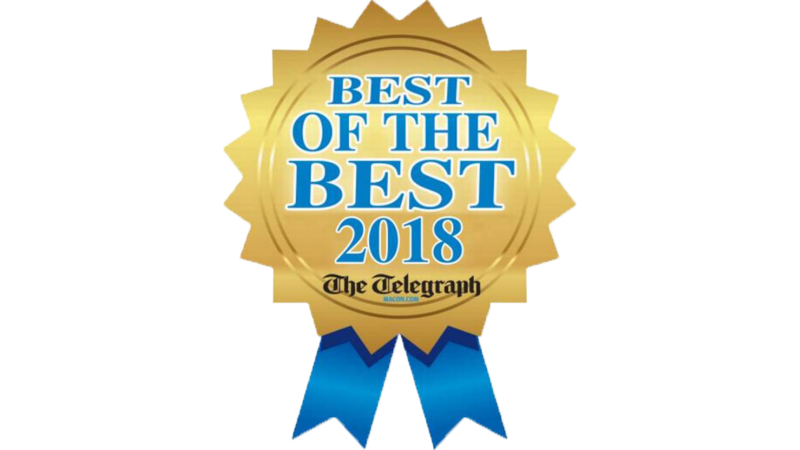 Our mission at Hayiya Dance Theatre is to educate, entertain and engage the community by providing opportunities for cultural arts enrichment and exposure. 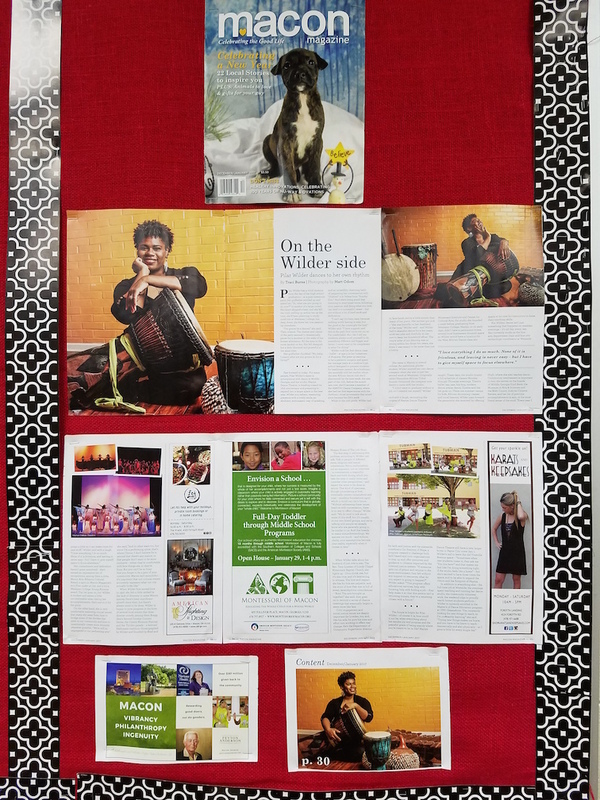 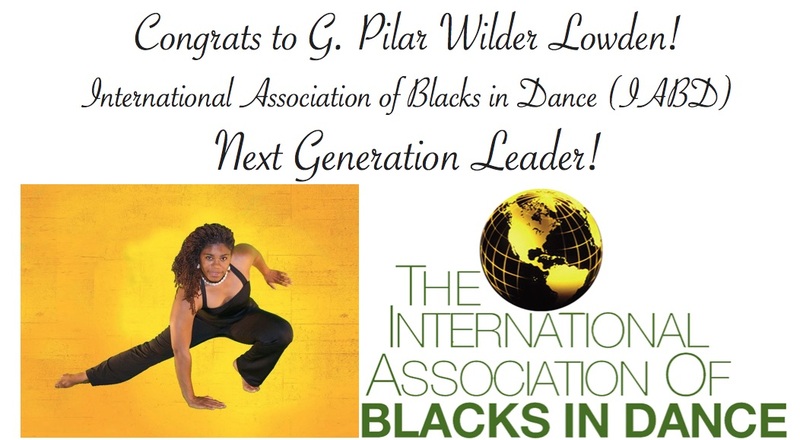 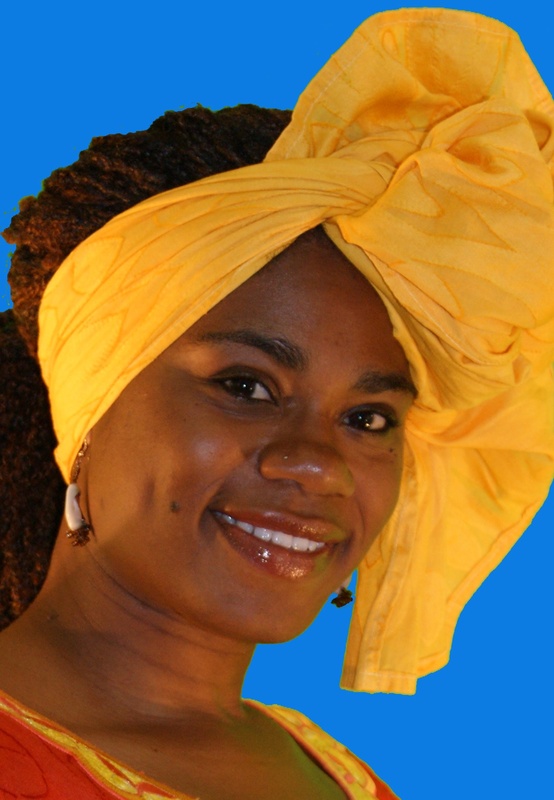 Under the leadership of Artistic Director and founder, Pilar Wilder Lowden, Hayiya specializes in authentic and progressive West African dance and percussion as well as dances of the Diaspora. 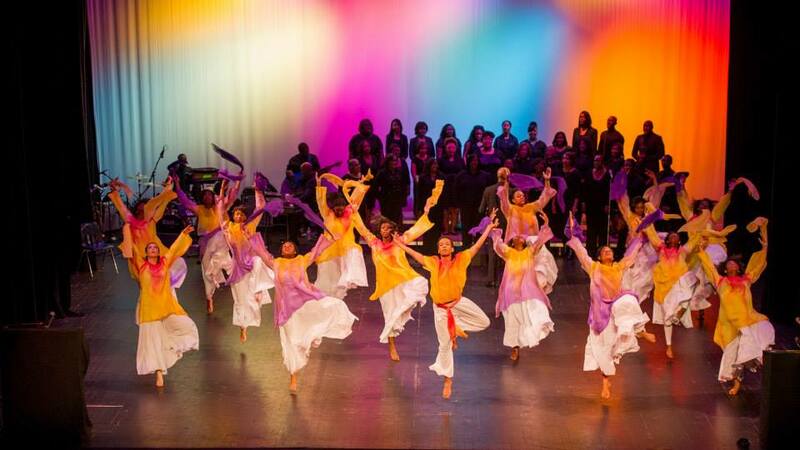 January 17, 2018 marked the 17th anniversary for the studio. 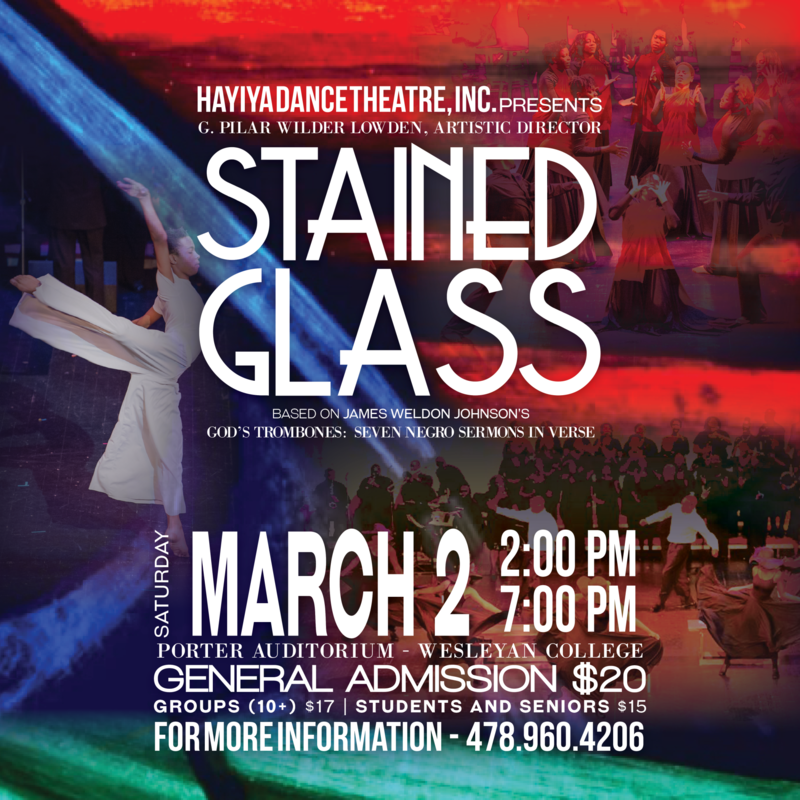 Hayiya Dance Theatre, inc. (HDT) is a professional dance and percussion ensemble comprised on accomplished women and men, boys and girls. 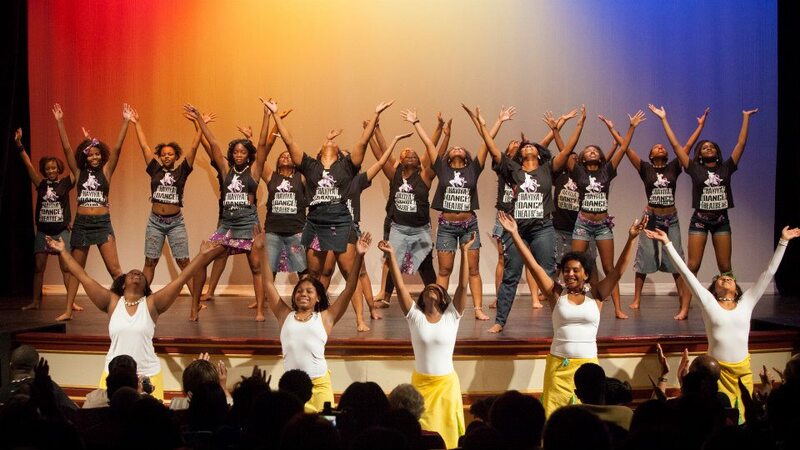 Organized on the campus of Wesleyan College in August of 1997 as a dance club, HDT, now it is 22nd season is Middle Georgia's oldest West African dance ensemble.